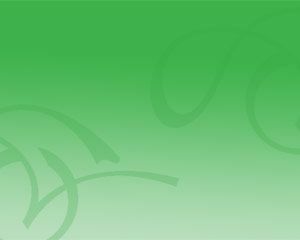 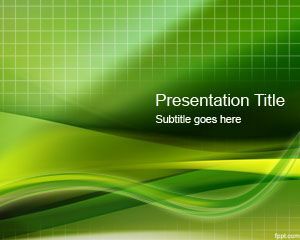 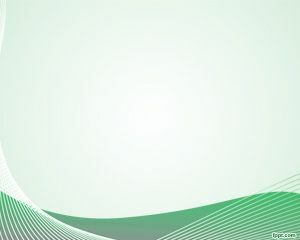 Nice Green Curves PowerPoint Template is a clean and soft PowerPoint template with green line curves that you can use as a PPT PowerPoint background design for your innovative presentations, but also useful to give you some creative ideas for a presentation. 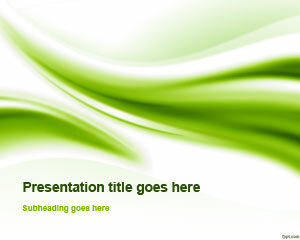 The template may also be useful for those creating power-point presentations on nrega or presentation compost. 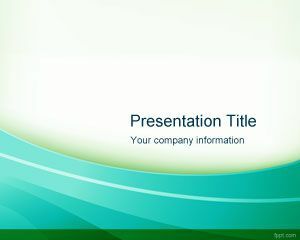 The template can be used as a Sample PowerPoint for PPT converter applications or convert PowerPoint templates to background in Flash or DVD. Also for convert ppt to pdf. 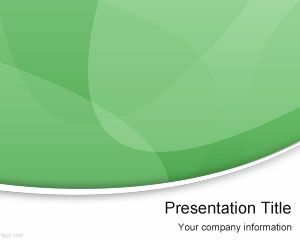 If you are looking for free Microsoft PowerPoint sample background, then this template is for you.